Todd Price extends some kind recognition to our Barrel-Aged Riz on the virtual pages of The Times-Picayune on Nola.com. Additionally, tune in to WGSO, 990AM, at 3pm today for the Dine Wine & Spirits Show with Tim McNally. 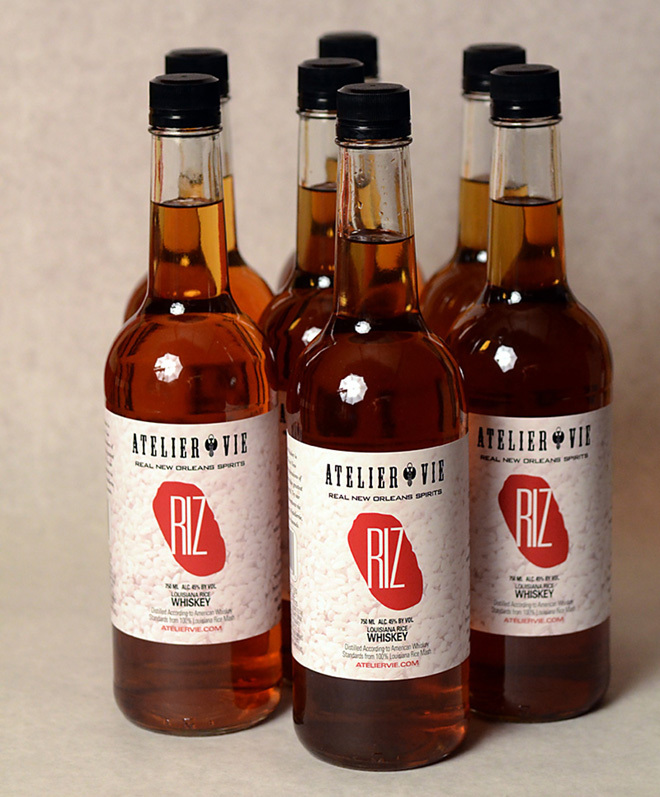 Jedd Has, President of Atelier Vie, will be joining Tim for some freewheeling discussion and spirits sampling. You’ll have a chance to hear Tim’s take on our just-released bottling of Aged Riz and our other spirits. Update: an archive of the broadcast is now available for online listening or podcast download.